He said this at a press conference organized as part of events to mark African Day in Berlin Germany yesterday. 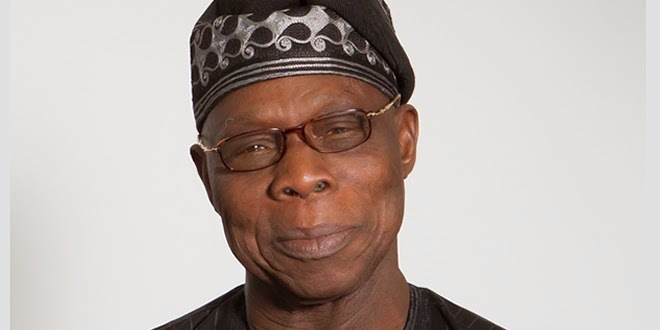 According to Obasanjo, Nigeria has gotten it right this time around with this election. "The peoples wish prevailed. I am proud to say it here that Nigeria got it right this time around. The elections may not have been perfect, but it was a reflection of the people?s wish. Even where there were manipulations, it did not affect the results. Attempts to rig did not yield any positive results. I think with what happened, people will no longer be eager to manipulate elections. When we started PDP many people thought and even voiced it, that the party will rule forever, but look at it today. It is only 16 years down the road and the PDP is already an opposition party? he said.